The first Rhodesian special force was raised in response to a recruiting cam­paign for the Malayan Emergency and was to become ‘C’ Squadron of the Malayan Scouts and subsequently the reconstituted SAS. When that task ended the squadron of 250, all ranks, was based at Ndola in Northern Rhodesia as part of the armed forces of Rhodesia and Nyasaland but when the federation collapsed was reduced to a cadre. However, it later grew again in response to the threat posed by the guerrilla wars in Angola and Mozambique. 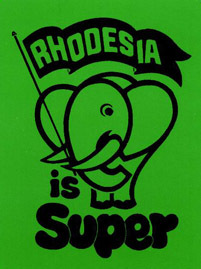 Joint operations with the Portuguese took men of the unit into combat and the Squadron saw continuous action from 1967 until Rhodesia became Zimbabwe in 1980. In 1978 C Squadron was redesignated the Rhodesian SAS and its all-white troops became the cadres for squadrons. Uniform was optional when the unit was on operations and the distinguishing features of the SAS were not worn. Men carried AK-47 automatic rifles or the SVD Dragunov plus the 12.7mm Soviet heavy machine gun, or the usual Western weaponry. The Selous Scouts were undoubtedly the most effective of the many Special Forces, which have been used in Africa. Raised by Reid-Daly, an ex-Rhodesian SAS officer, the ideals of that regiment were the basis upon which he developed a unit specially tailored for the terrain and type of action it encountered and endowed it with special skills such as tracking. It was multi-racial so its members were able to pose as ZIPLA or ZANLA guerrillas on both sides of its borders and thus identify the guerrilla’s structure, composition and supply systems. Guerrilla squads were then maneuvered into contact with conventional troops. Because of the entangled nature of their operations with, at times, each side posing as the other, there were cases of atrocities being perpetrated by both sides, although the Scouts certainly did not deserve the infamous reputation they got as a result of enemy propaganda. The 17-day selection of the Scouts was similar to that of the SAS with recruits being watched for ‘the real individual’ who would emerge after starvation, hardship and exhaustion, the latter being ensured by speed-marches of 32 km (20 miles), of which the last 12 km (7.5 miles) had to be done in two and a half hours while carrying a sand bag. The dedicated few that passed this test were then examined for a blend of gregariousness and self-sufficiency. 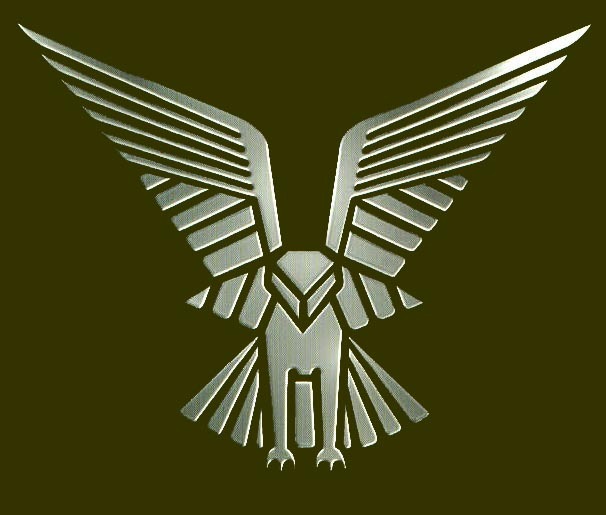 Their emblem was a silver-winged Osprey badge worn on a brown beret. 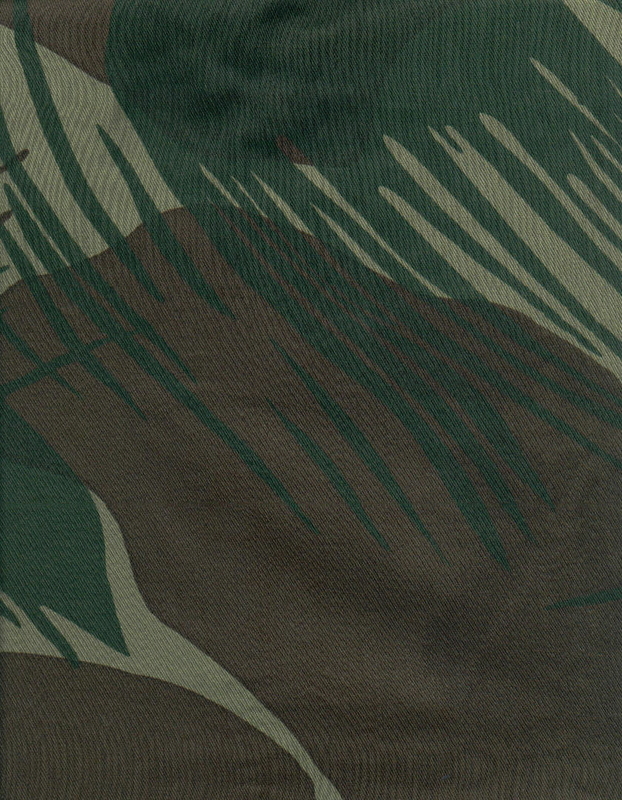 On operations there was much overlap between Scouts and SAS, although the former tended to work mostly in the tribal lands on foot while the SAS tended to do those operations involving HALO or small-boat raids (for the purpose of intelligence gathering across borders) and attacks on guerrilla bases in conjunction with the Rhodesian Light Infantry (RLI). Together these three elite fighting units, the Rhodesian SAS, the Selous Scouts and the Rhodesian Light Infantry Commandos saw some of the fiercest action of the counter-terrorist war. Between them they were responsible for more enemy dead per man than any other military unit. Since the end of the war in 1980, these units have been disbanded, but many of their former members are serving with other armies, either in South Africa or elsewhere, where their skills and experience are being put to use in similar conflicts. ***SOURCE*** This article is from THE SPECIAL FORCES - A History of the World's Elite Fighting Units, by Peter Macdonald.